More durable than a road bike and much faster than a mountain bike. Gravel bicycles present an interesting option for the riders who want to travel on and off road. Regardless of the country you are staying in, there are probably plenty of fire or service roads around you that are easy to tackle on your everyday road bike. The problem is, that most of those exciting roads will destroy your headset, knock your wheels and you out of consciousness, and make climbing or downhill a slippery and dangerous entertainment. In other words, no matter how many motivating action movies you have watched, your everyday road bike can’t handle every road on this planet. Enter the gravel bike world! The question number one is what’s the family branch of these bicycles, about which you definitively have heard a lot in previous months. Simply said, a gravel bike is a combination of a road bike (happy on tarmac) and a cyclo-cross bike (happy on mud). As usual, the idea comes from the US, where the countryside is crisscrossed by miles and miles of unused tracks, designed to help fire trucks navigate around remote forests. Tracks that are too technical for a road bike, yet too fast for a cyclo-cross bike. Mellow single tracks, farm roads, gravel, crushed cobblestones, tarmac — whatever. It’s a machine that’s capable of performing on various surfaces while sustaining comfort. Their adaptability, versatility, and ruggedness make them a perfect commuting bike, an ideal light touring or bold bike, a great winter training bike, or simply that one bike that can tackle any sort of terrain you care to try it on. How do you recognize them from the more common road bikes, from which they are partly derived? The geometry is more relaxed than that of a race bike. The head tube is often taller and the head angle is slicker for more relaxed steering (less twitchy than a racing bike, less responsive on technical off-road sections than a ‘crosser’). The bottom bracket will usually be a little lower than a cyclo-cross bike. 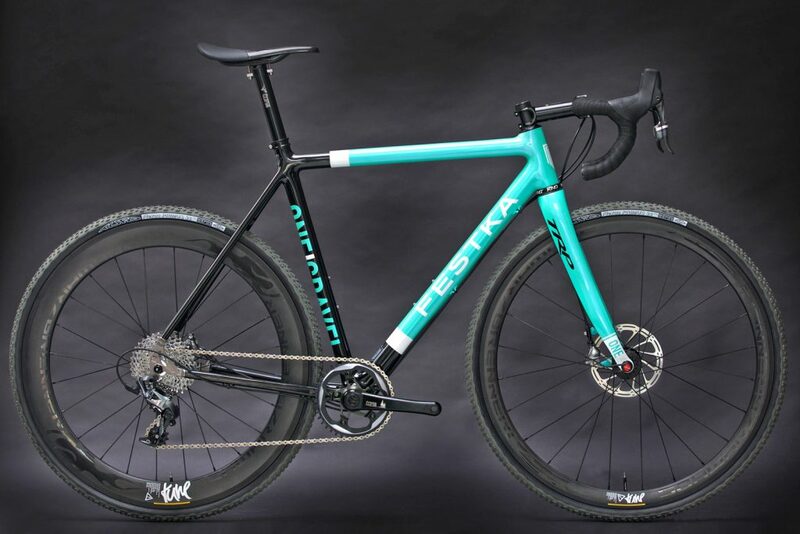 Gravel bikes are also designed with longer wheelbases, so they’re stable on the road and when riding over an unpredictable surface like gravel, and provide extra stability and comfort over long distances. 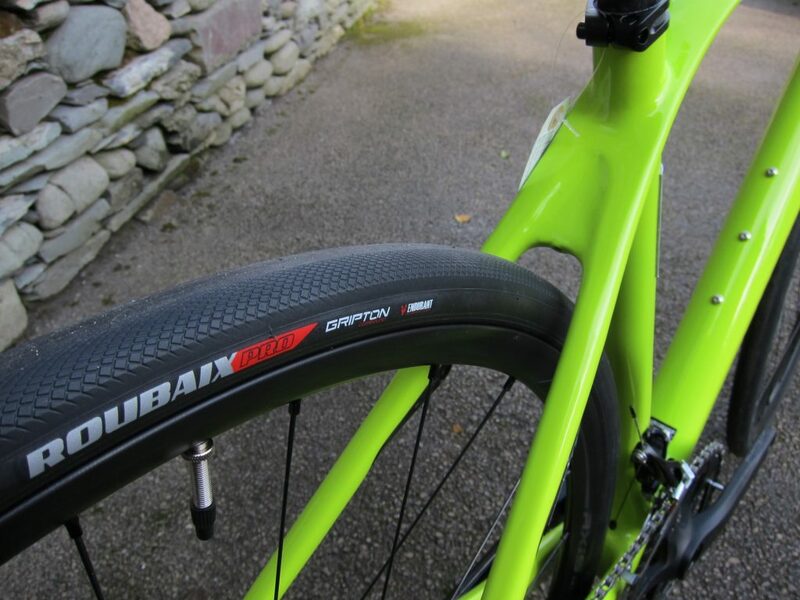 All gravel bikes feature disc brakes. Disc brakes, especially hydraulic discs, offer more power, which provides more confidence when riding off-road and are useful in mixed conditions. In the rain or in the mud you’ll appreciate the perfect efficiency. By removing the rim brake caliper you can easily design a frame and fork able to accommodate bigger tyres. The idea of bigger tyres will give you not only extra comfort on the rough and bumpy roads, but due to their design they also raise the grip on the ground. 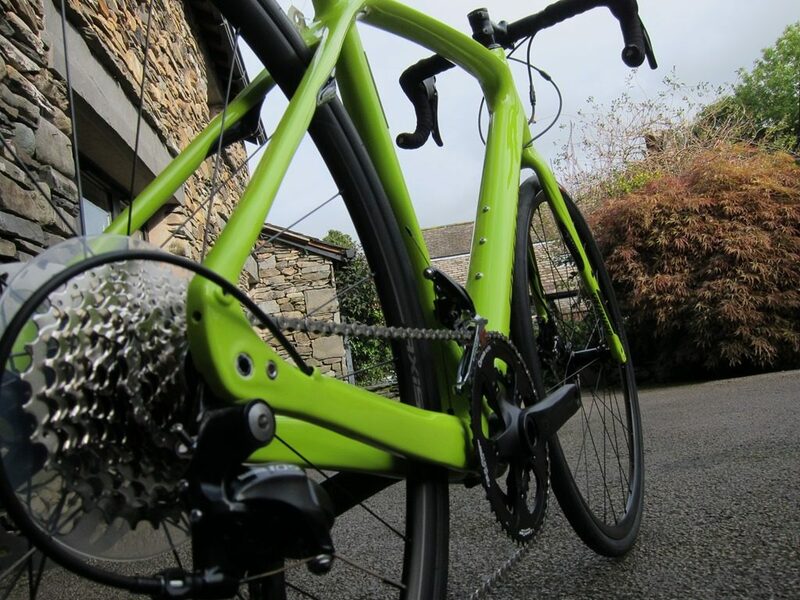 Many producers equip the bikes with eyelets for fitting racks and mudguards. That means you could build up the perfect winter or commuting bike, or add a rack for some light touring. Healthiest Diet Series – Are Plant Based Diets the Way To Go?